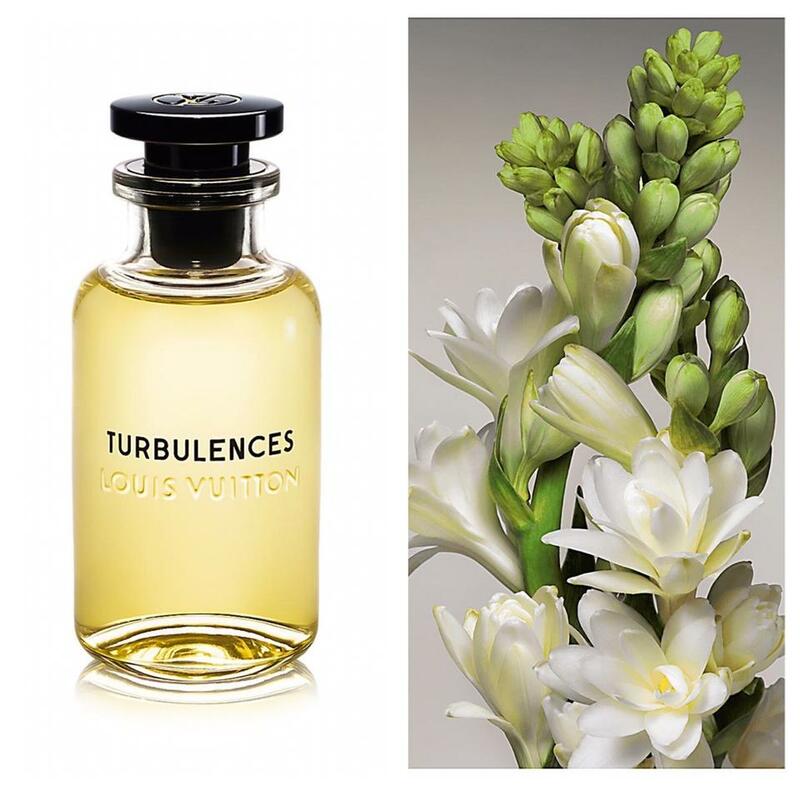 An extreme tuberose to stir the heart. Discovering faraway lands can sometimes feel like soaring among the clouds. Inspired by a feeling akin to love at first sight, the perfume Turbulences pays tribute to the most narcotic of flowers: the tuberose. Here, it fuses with the most precious petals of jasmine. A light touch of leather, and you swoon. Intensely. Deliciously.